Summer is almost here. I am excited to have my kids home for summer vacation. It's a time to hang out with our friends and family. It is a time to celebrate the start of summer vacation. 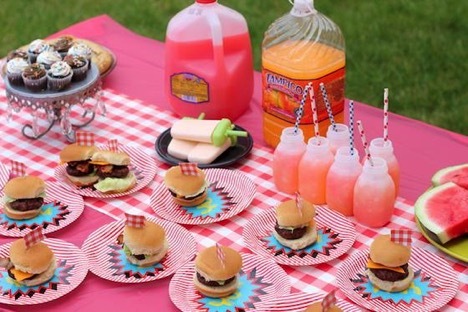 I am going to make it easy for you have a summer BBQ with kids. Here is a complete menu with recipes. You can also download this shopping list so you don't forget anything when you go to the store. Preheat your grill (or your an cook in a cast iron pan). Form the meat into 12 large meatballs and then flatten. 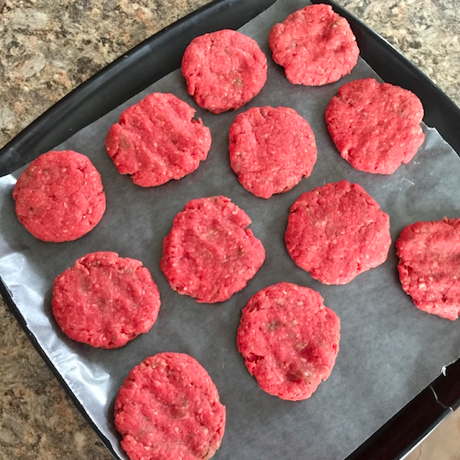 Make them a little bigger than the bun because they will shrink when you grill them. Cook for about 7 minutes on each side. 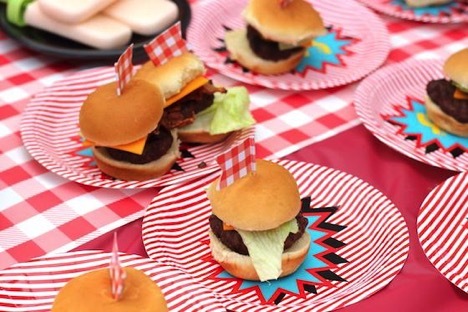 Place each burger on the slider bun and top with cheese, bacon, ketchup, and lettuce. 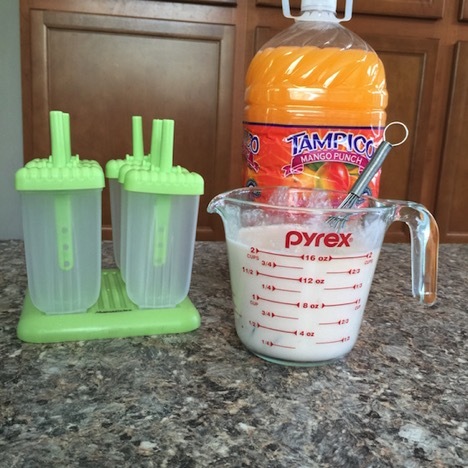 Mix the Tampico Punch and the coconut milk in a large measuring cup. 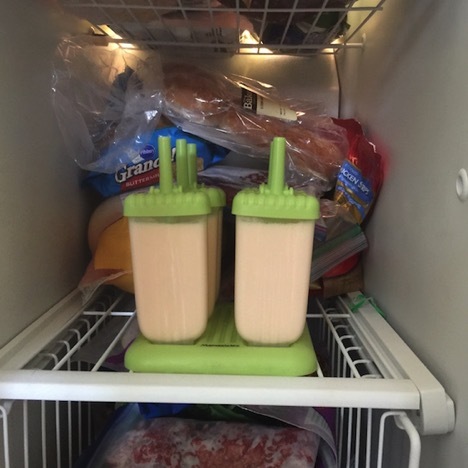 Place them in the freezer for 4 hours. 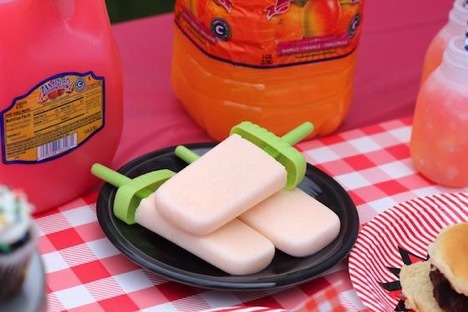 Run them under warm water to easily remove the ice pops from the mold. 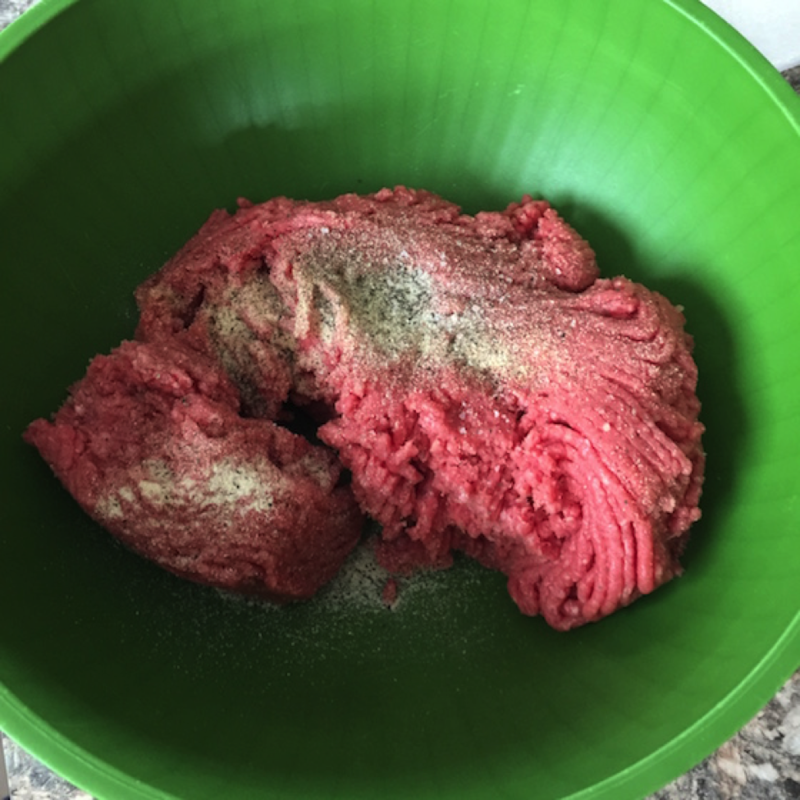 Fill a cup to the top with crushed ice. Add a straw. 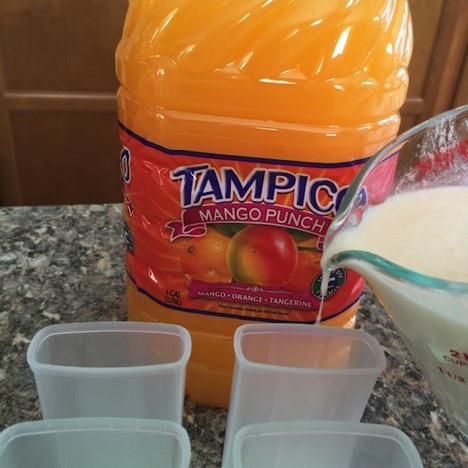 Fill the cup up half way with the Tampico Mango Punch. Let it sit for a minute so that all the punch gets to the bottom of the cup. 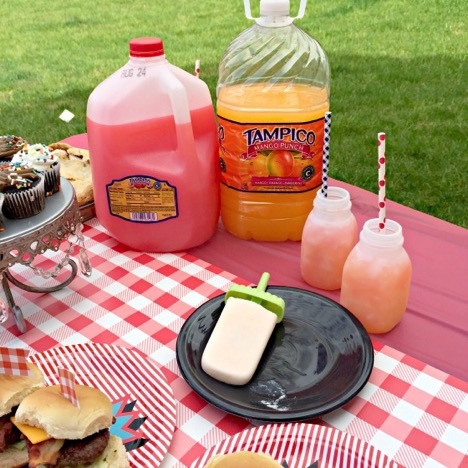 Top off the drink with the Tampico Tropical Punch. 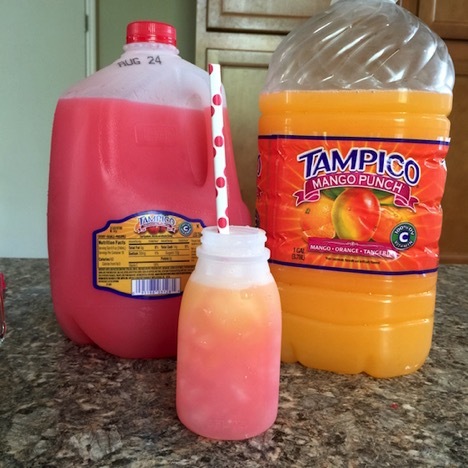 Depending on the size of the cup, you could make it multiple colors. Just make sure you give each level enough time to sink. Serve and enjoy! My kids had so much fun at our party. They loved that the burgers were small just for them. We invited the neighborhood kids over and they played for hours. 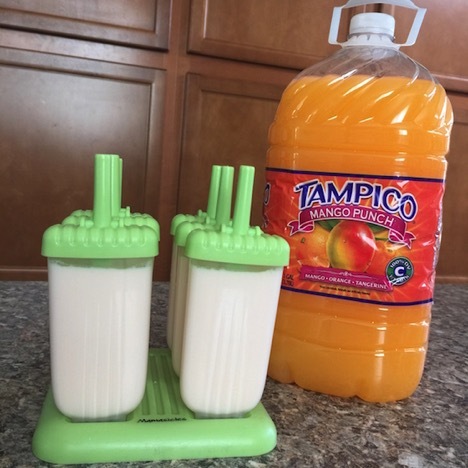 The other parents especially loved the Tampico Slushies. 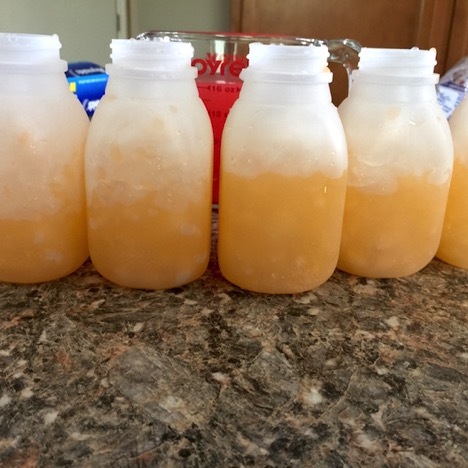 It's the perfect treat to cool of during the summer. You can recreate this menu all summer long! 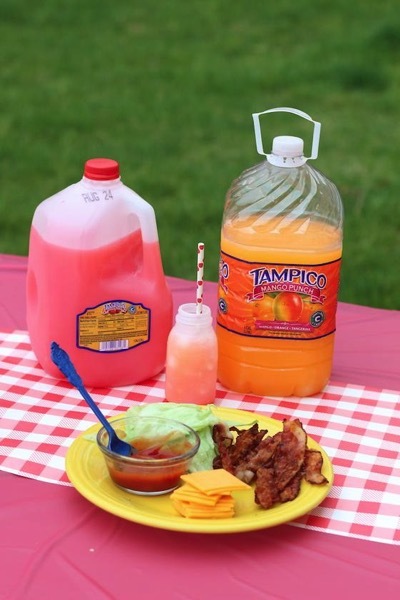 Get outdoors and enjoying colorful moments together with Tampico. Summer is my favorite season. I get to spend more time with my family. We can relax because there are no more baseball practices, homework, and waking up early. 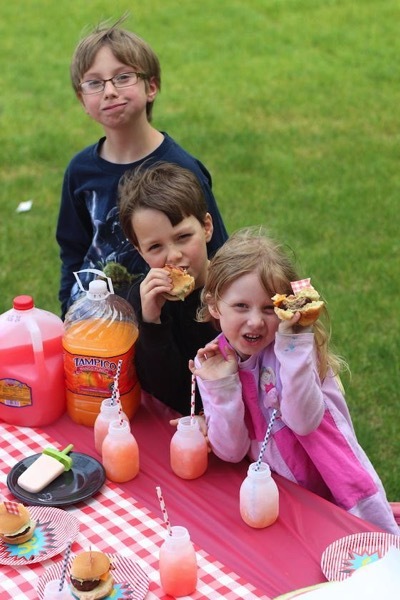 Whether you’re planning a camping trip or hosting an outdoor movie night; be sure to soak in everything summer has to offer with actives the entire family can enjoy.